The debate on gun control has died for some time in the land of United States with the election of Trump, but it will nevertheless continue to be a hotly debated topic. The gun control enthusiasts will continue to deny that it is the people who use guns to kill people and the guns themselves are not the real culprit. But will the government loosen its hold over the gun production, specially with the advances made in 3D printing and its far reaching implications for decentralized gun manufacturing. The case of Cody Wilson makes a perfect read for those interested in the future of freely shared code for gun printing. 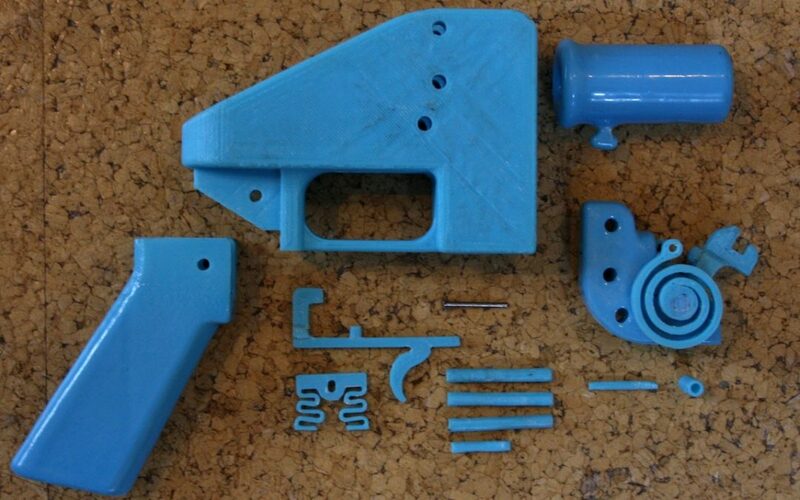 The 28-year old entrepreneur is one of the main advocates for open-source 3D gun designs, which would make it feasible to print some of the advanced guns at home. The goal is to completely bypass the government and gun makers and give power to the people. Wilson is engaged in a court battle with the State department over the legality of sharing online information on gun manufacturing and why it cannot be clubbed under arms exportation. Listen to the interview below to understand the whole controversy and plans of Wilson. Indian citizens stand very far behind on gun ownership where modern Indian state has continued with the old British Raj policy to take away weapons from its citizenry to keep them docile and under control. So the question is- will this all change with the advent of 3D printing and will genuine people get their hands on the guns? The local populace needs to decide whether it wants Indian state to continue curtailing their security rights while allowing free run for criminals and terrorists, who will always find illegal means to acquire weapons.